Shop a handpicked collection of remarkable products at extraordinary prices! 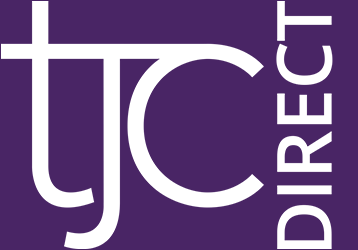 Plus, standard delivery on our fabulous TJC Direct is absolutely FREE! Platinum and 22K Overlay Precious Sterling Silver Holy Bible Necklace. Silver Wt. 8.36 Gms.